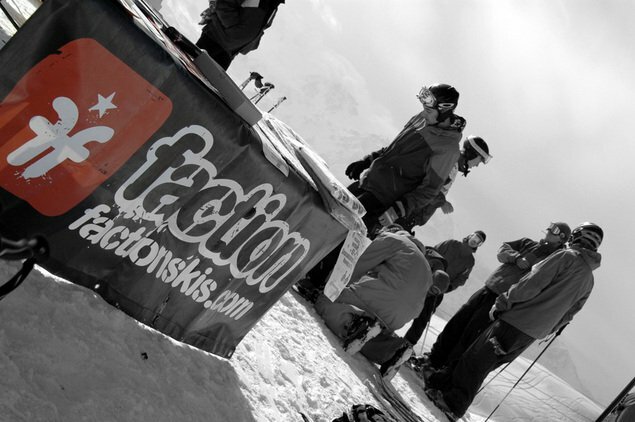 Faction are a core, independent freestyle/freeride ski brand producing some of the highest quality high performance skis on the market. Nothing but fat twins - designed, tested and built by skiers, for skiers. 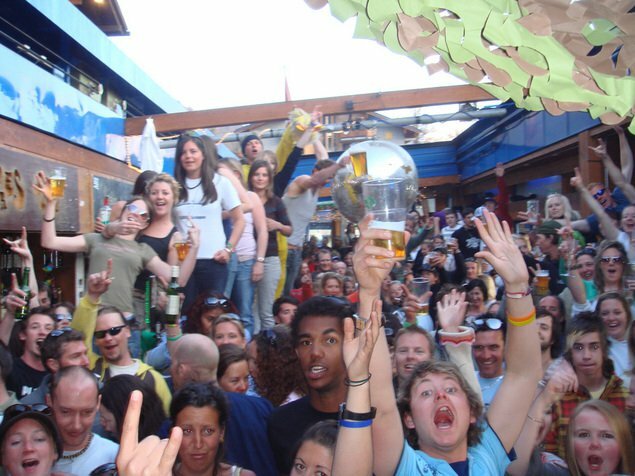 North American team manager Ross Janzen came up with the crazy idea of going round to as many different opening days at as many different Canadian resorts as possible. So, depending on the snowfall, he’ll be hopping in his truck and getting out to whatever resorts he can – with test skis, free swag courtesy of Faction and Fernie Brewing Company. At each stop come along and ski with some of the Faction team members, try out our skis and put your name into the draw to win a brand new pair of Faction 3.zero skis. Every night there will be local bands playing and more giveaways. “The Canadian Resorts Opening Day Tour will be a fantastic opportunity to get out and ski with some of the best skiers around, try some of our 07/08 models and win some free gear. 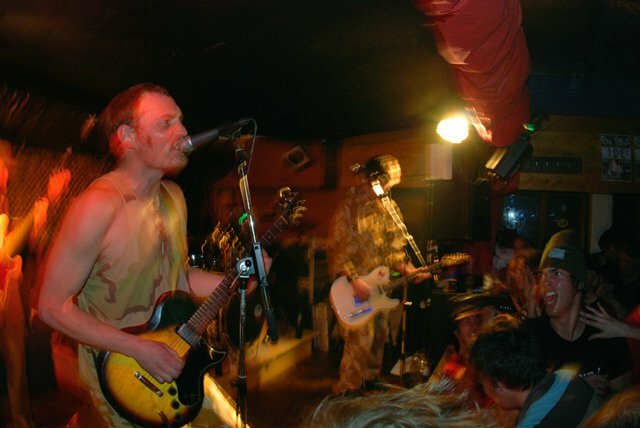 We can also guarantee that the parties will be some of the best of the season, with local bands and more – so stay tuned to our website for more details.” Check out our website for more tour dates as they are confirmed. We will also have a blog running for the duration of the tour so you can stay up to date with what’s happening and check out photos and more as it happens. http://www.thefactioncollective.com The tour is supported by SBC Skier and Fernie Brewing Company. New skis from Line, Faction, K2, Armada, and more.